I’m always looking forward to my next exploration of a coffee shop that gives off cool vibes, or a sweet spot to chill out and relax. It’s starting to become a series on my blog, and I’m liking it. Last week I went to Los Altos with Jessica and her son. We checked out the cities converted train station now turned french bakery and cafe for breakfast now called Voyageur du Temps. 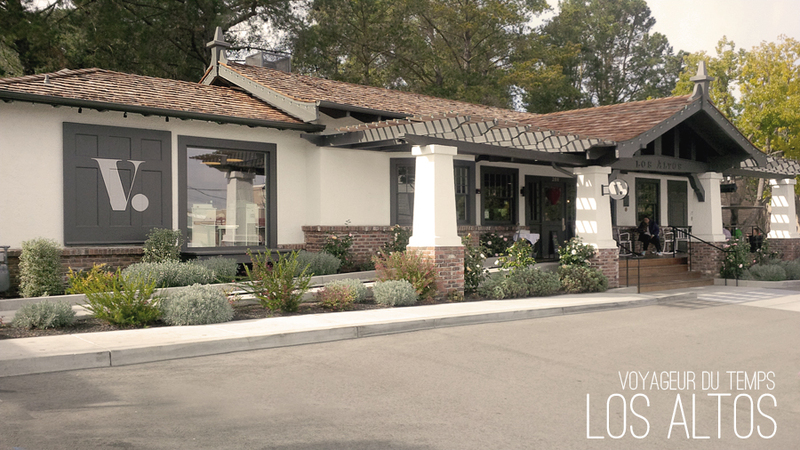 Those of you who are familiar with the Los Altos area, knows it’s a great spot to find quaint boutiques, and fantastic one-off restaurants to eat at, like Bumble! It’s also a crazy expensive place to live, one of the most prestigious places in Silicon Valley. You’ll often find rare luxury cars parked out on the streets as people pick up their morning coffee, or do a bit of shopping in the area. I can’t help like act like a constant tourist around these parts, snapping pictures for instagram or let’s get real, to send to my husband. I received my latte (they didn’t have vanilla lattes, my usual) and a fancy bread thing which I later discovered is called the Star Ring pastry. As you’d expect from around these parts I paid $7.99 for my coffee and pastry, however it was a great little treat to have once in a while. I savored every last bite of that star ring, it was excellent. 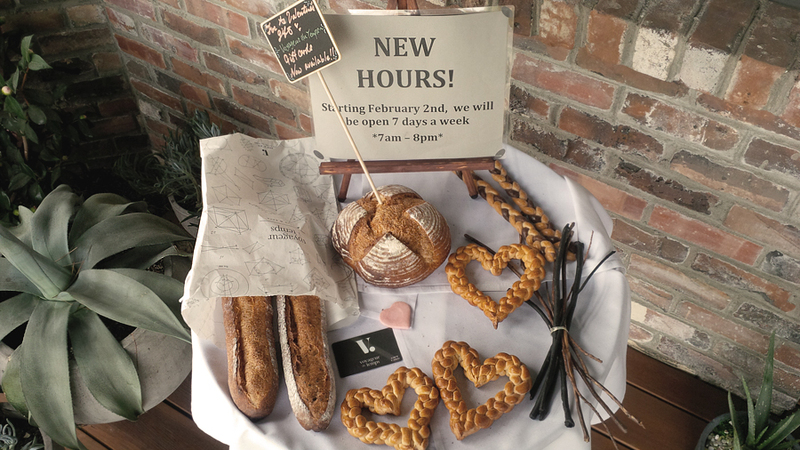 Voyageur du Temps has a beautiful interior with a glass window where you can watch the pastry chefs and bakers work their magic in the kitchen to satisfy you of those artisan baked goodies you are craving. I will definitely head back for lunch some day at this little gem! I absolutely love discovering new coffee shops. Alas, I always end up back at Starbucks just because it’s always the least pricey. @Connie: I find Starbucks pricier than regular coffee shops. It’s probably due to the fact I don’t drink a regular coffee (at Sbuxs I order PWM’s and at coffee shops I get vanilla lattes). The VL’s are about $4-$4.50, and PWMs are ~$5. I love trying out new coffee shops! And that donutty pastry thing looks SO good. I waaaant! @Chelsea: I already want to go back to this specific one! Everything was delicious. Looks like such a great coffee shop! I wish Atlanta had more unique spots like Milwaukee did, but maybe I just need to hunt them out like you did! @Joy: I have no idea a lot of them exist until I find them all on yelp! That bakery is making me hungry! I’ve only been to Los Altos once, but it’s definitely very nice ;-). Now…off to find a pastry! I live in Oregon and visit Seattle a lot. They have great coffee there! The next time I will make sure to visit Voyageur du Temps the next time I am in the area! The Star Ring pastry looks so yummy! This place looks right up my alley. There’s something in the air at these little coffee shops that make the littlest treat seem so novel and exciting- or is that just me? Either way,I’m really wishing I was waking up to one of their star ring pastries this morning lol! 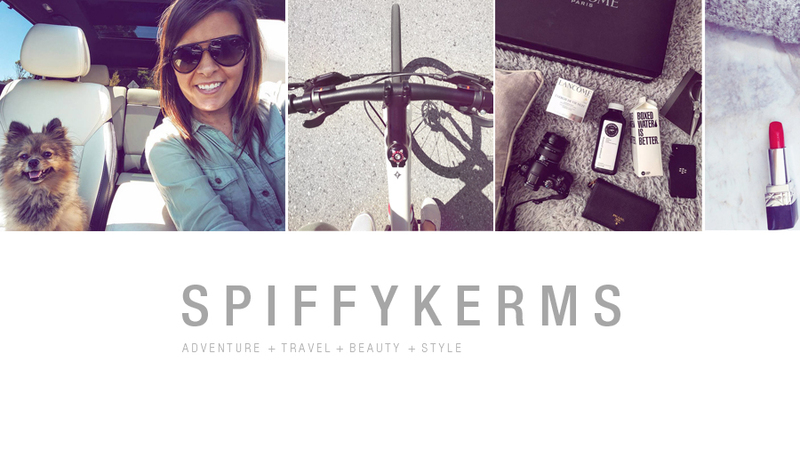 I’m new to your blog, so I explored a bit, and I love all your posts. Look forward to reading more in the future :) Happy Weekend- here’s to hoping you find another gem to share soon! We also really appreciate finding places like this, coffee shop, restaurant or clothes store. There are two places that I thought of as I read this, both in Nederland, Colorado. One is called Buffalo Bill’s Coffee, it is a converted railroad car, and it is a coffee shop with the coolest atmosphere. The other is New Moon Bakery, we stop at that place often and they have the best food and atmosphere. Debbie Harrell recently posted..Is Love Even Real? oh how fun!! I love coffee shop exploring, shows you a lot of the culture of where you are! As a self claimed coffee addict myself, I 100% understand your pure joy at finding new and unique cafes. I too love stumbling upon an unknown chain cafe that serves the best chocolate croissant and cappuccino around! Living in Costa Rica, I am very lucky to have delicious coffee locally since it is when of our biggest crops here! Cute place you found, thanks for the post! What a sweet (literally!) little adventure! All of those pastries are little mini works of art! I wish I could make pastries that look like that. Thanks for sharing! 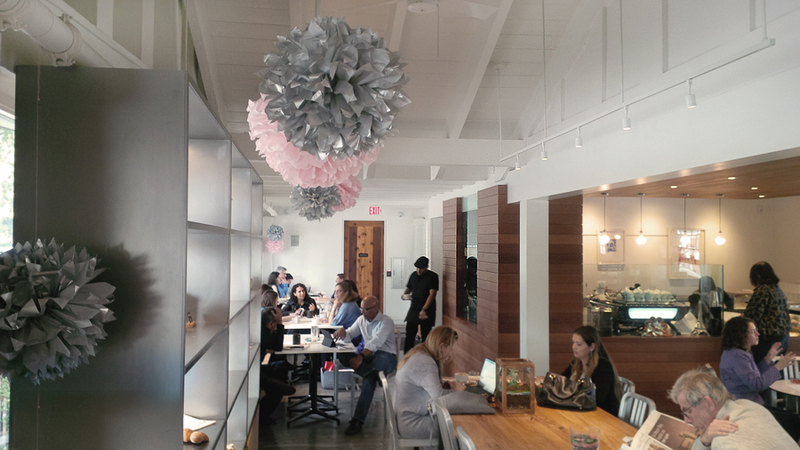 I’m a fan of awesome cafes–any place that’s notable for a relaxed meeting. That pastry looks really delicious… I don’t make it down to the South Bay often, but I’m going to go into your archives for cafes in the city and the Peninsula. @Catherine | Something Catchy: Hey Catherine! Great meeting you too. I’m trying to blog often about the coffee shops I visit, maybe I should make it a weekly thing. I’m a big fan of cafes that have a unique sense of style. I always feel like cafes should be homey and should treat its customers as guests rather than clients. I would love to stay in that café. I am so jealous right now! This place looks so peaceful and relaxing! I could totally see myself sitting there with a book enjoying a latte. =) Hehe. The pastry looks delish! I would have eaten it so slow and basked in the yumminess! Haha =) It looks like it was a great experience. I love a good little coffee shop! One day I want to travel to all the best coffee shops around the statess. My niece and I have talked about starting a food truck but coffee shop style. I love making them and simple food. All the food here looks amazing. What a wonderful post! 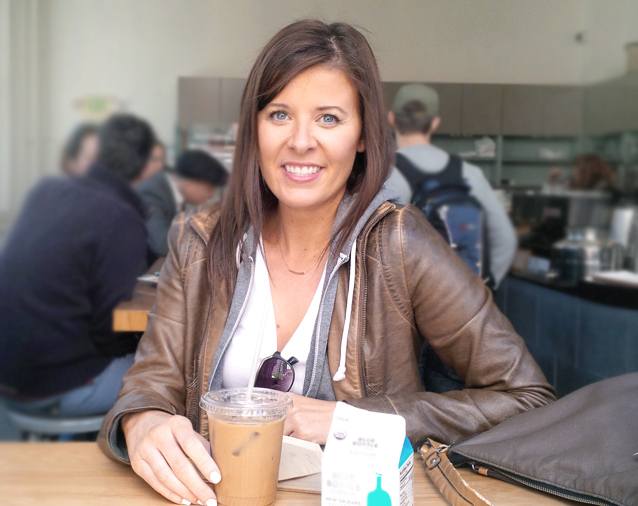 Exploring coffee shops is a favorite traveling must for my family too! We have been to several unique coffee houses that offer awesome blends all throughout California…and still looking for more! 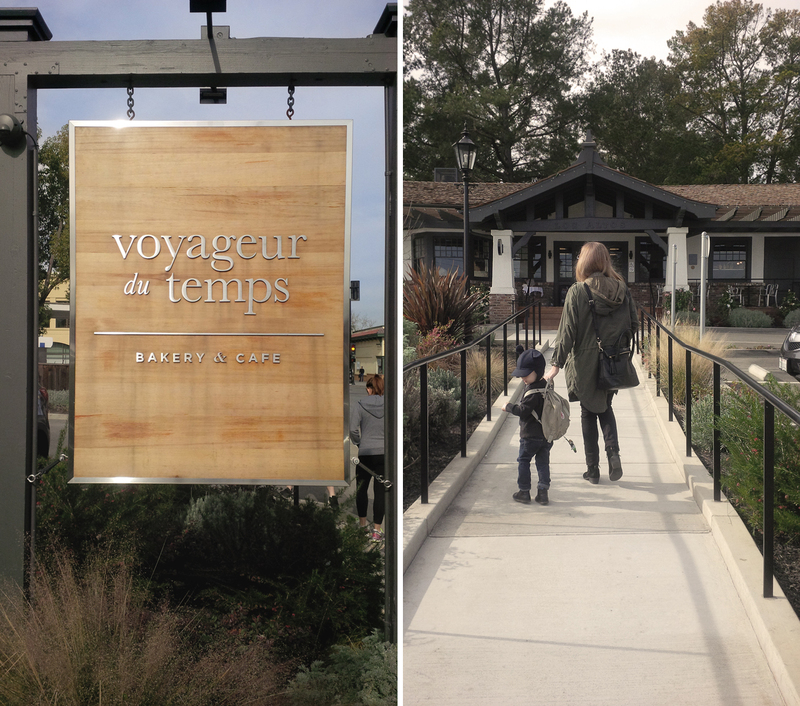 We definitely need to check out Voyageur du Temps in Los Altos! Thanks for sharing! Coffee shops are my sanity!! It’s always great to find a really nice one. Around where I live, the best place to go is just my local Starbucks. I love the vibe of coffee shops, so relaxing! This place looks so nice, too. I love exploring different coffeeshops because you never know what you will find. I was lucky enough to find this Ukrainian coffee shop by my house that makes delicious lattes! 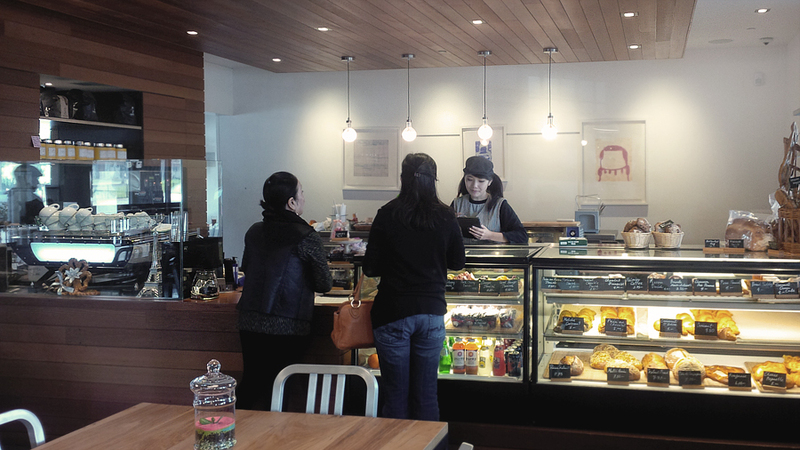 Every time I go in there, they have a different selection of pastries…so delicious and fun. 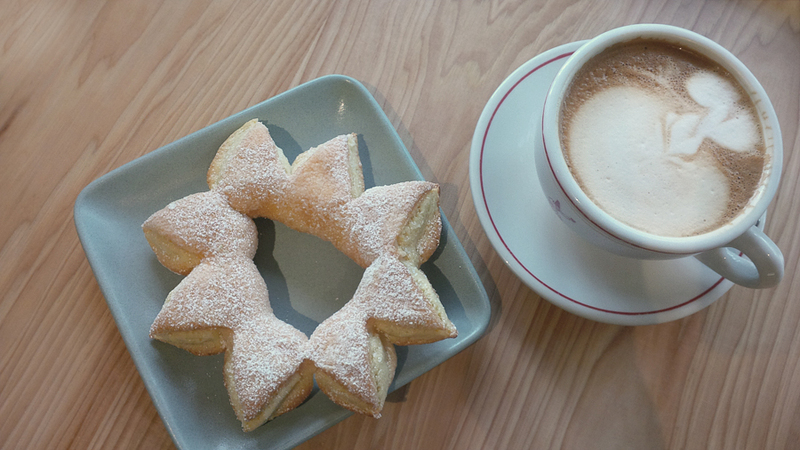 By the way, that star-shaped pastry looks delicious!